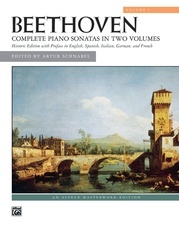 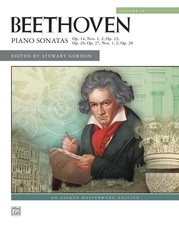 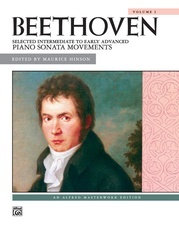 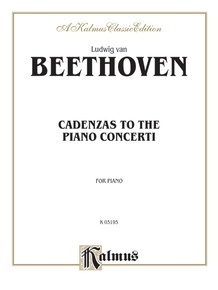 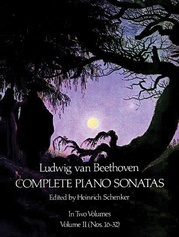 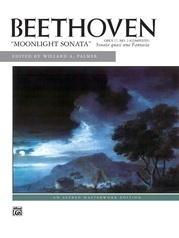 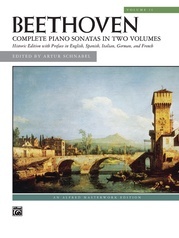 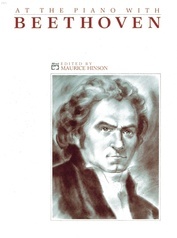 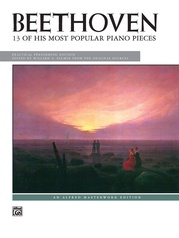 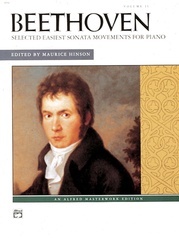 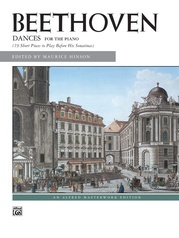 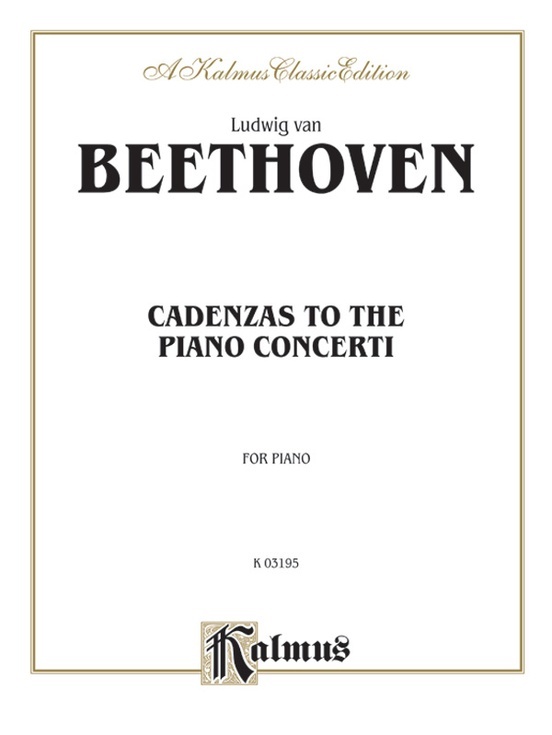 This collection of cadenzas from Beethoven's concertos for piano and orchestra includes three from Concerto No. 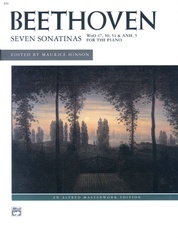 1, one from Concerto No. 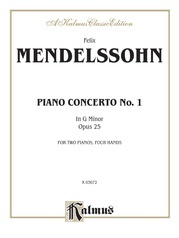 2, one from Concerto No. 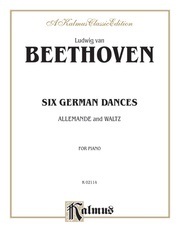 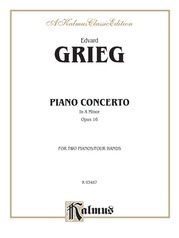 3, and three from Concerto No. 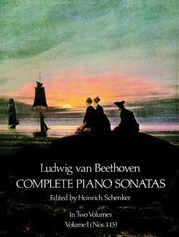 4, as well as several others taken from the Violin Concerto and from Mozart's Concerto in D Major.